This case seeks to answer three main research questions. First, how are the different types of participatory governance evolving in the context of the crises? Urban governance has two main features since the beginning of the crisis in Madrid. On one side there is the retrenchment of the often weak, traditional institutional mechanisms of participation; and on the other side there is the increase and densification of citizens’ initiatives aimed at participation in the management of urban policies. Second, we analyse the new forms of participation and urban activism, including new strategies of community cooperation. Around this idea we find multiple citizens’ initiatives such as self-managed public spaces for social use or the community gardens network. 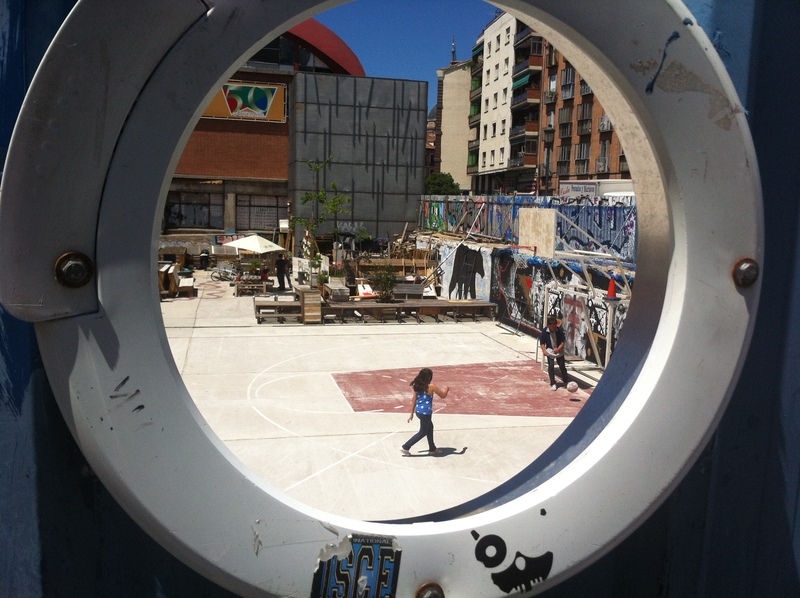 In parallel, there is also a trend in critical thinking projects being developed from some flagship cultural public facilities leading to a certain paradoxical relation between practices and discourses in the city of Madrid. Finally, we explain what is the relation between existing structures of participatory governance and collective action in the context of the crisis. Bottom-up initiatives seem to have developed autonomous governance networks aside from public governance. This does not imply the lack of relations between public institutions and social movements.